From the film "It Might Get Loud" where Jimmy Page discusses the origins of the Led Zeppelin epic song "Whole Lotta Love." More from the film "It Might Get Loud" where Jimmy Page talks about the origins of composing the epic Led Zeppelin song "Whole Lotta Love" For commentary and demonstrative purposes only. Enjoy! 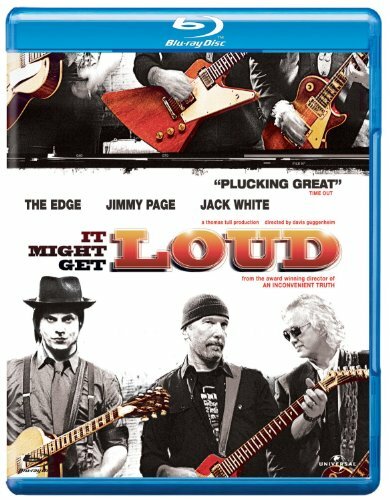 If you haven't seen the 2008 film "It Might Get Loud" it is a must for any rock guitarist. 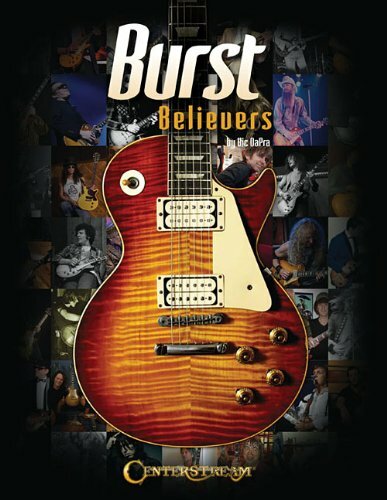 Basically Jack White, The Edge and Jimmy Page are profiled and then discuss and demonstrate origins of many of their best songs. 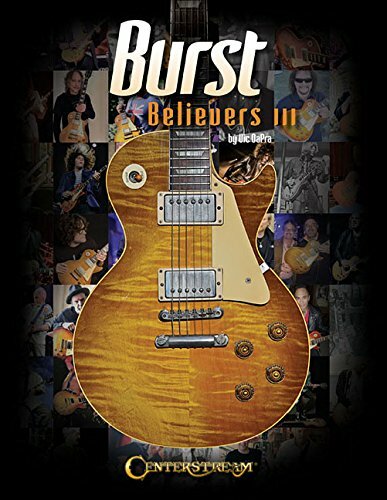 Jimmy Page has kept a low profile for many years and this was one of the first times where he publicly discussed the guitar stories behind some of his greatest work with Led Zeppelin. Of course Jack White and the Edge aren't too shabby either!